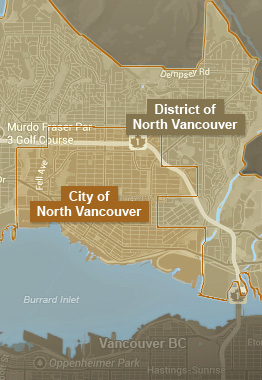 Looking to buy a condo for sale in the Lower Lonsdale neighbourhood of North Vancouver? 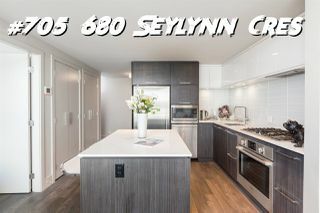 The Lower Lonsdale community offers the best of urban downtown living with great Lower Lonsdale condos for sale, waterfront living options and top ranking walkscores. 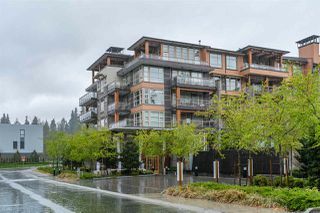 Search Lower Lonsdale condos for sale North Vancouver and discover some of the best North Shore condo living, real estate values, condo building amenities and strata properties for sale in Lower Lonsdale, North Vancouver, BC. 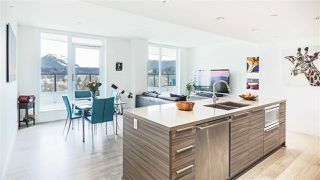 Browse below to start your search for Lower Lonsdale 1 bedroom condos for sale, 2 bedroom condos for sale, or 3 bedroom condos currently for sale in Lower Lonsdale, North Vancouver. 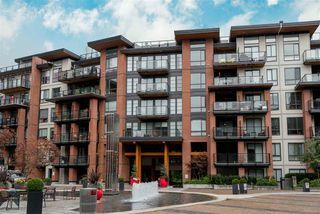 The Lower Lonsdale community has a diverse mix of high-rise condo towers, mid-rise and low rise condo apartment buildings and strata townhouse developments just steps from trendy North Vancouver shopping, restaurants, cafes, Lonsdale Quay and SeaBus terminal to downtown Vancouver. Browse all the MLS® condo listings currently for sale in Lower Lonsdale. 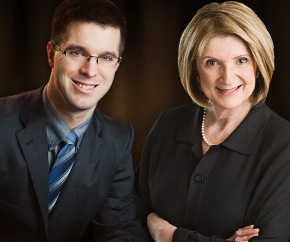 Click on a listing for property details or contact us if you are interested in viewing a property or listing your home for sale in North Vancouver. How's Vancouver real estate? Find out with Market Snapshot. 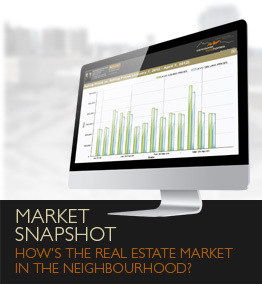 Access live MLS activity, price trends, listing-to-sales ratios, new listings, and housing stats for your neighbourhood!